ONE OF AFRICA’S GREATEST ICONS, NELSON MANDELA , a former South African President,even in death is being cherished and appreciated by his exemplary leadership lifestyle. To celebrate his unique humility, accomplishments in life, an open air concert titled ‘The Global Citizen Festival’, with the intention of wiping away poverty out of Nigeria. The Global Citizen Festival: Mandela 100, marking a century since South African president and anti-apartheid leader Nelson Mandela was born, takes place Sunday, December 2, in his home country with Beyoncé, Jay-Z and Ed Sheeran headlining in the name of ending extreme poverty. Other performers in the festival at the FNB Stadium in Johannesburg include Pharrell Williams, Chris Martin, Usher, Wizkid, Cassper Nyovest, D’Banj, Eddie Vedder, Femi Kuti, Kacey Musgraves, Sho Madjozi and Tiwa Savage. Her involvement in the Global Citizen Festival this year follows up her support for Mandela in previous years. In 2003, Beyoncé performed at a concert that Mandela hosted to bring awareness about HIV and AIDS. Two years afterward, Mandela called for efforts to “make poverty history” during a speech in Trafalgar Square in London. Ahead of the event, Beyoncé penned a letter to Mandela, who was born on July 18, 1918, and died in 2013. Hugh Evans, who launched the Global Citizen Festival in 2012, said this year’s edition is the biggest yet. “On every way that we measure outcomes—the number of citizens engaged, the number of policy outcomes that are achieved, the number of lives that are affected as a result of those policy outcomes—we believe it has the potential to be the most significant campaign we’ve ever been part of,” Evans told AFP earlier this year. The goal was to raise $1 billion leading up to the festival to help the poorest people in the world, and half of the amount is intended for girls and women. 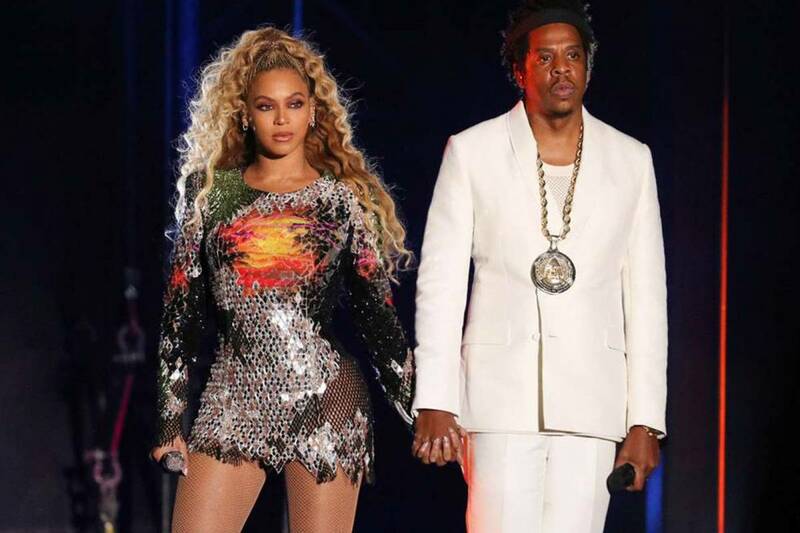 Beyoncé, Jay-Z and the other performers will share the stage with world and private sector leaders who have committed to fighting extreme poverty.